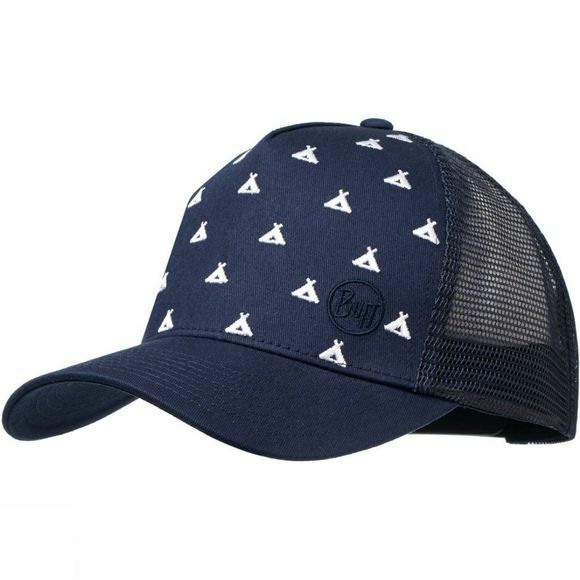 The Trucker Cap from the BUFF 2018 Spring-Summer Collection. Boost your summer look with a fresh and cool authentic Trucker cap. Look good and be seen with a cap style born in the 80s and back to stay. Pump your look and write your own history with BUFF Trucker Collection. Designed in Barcelona by the BUFF Design Team.